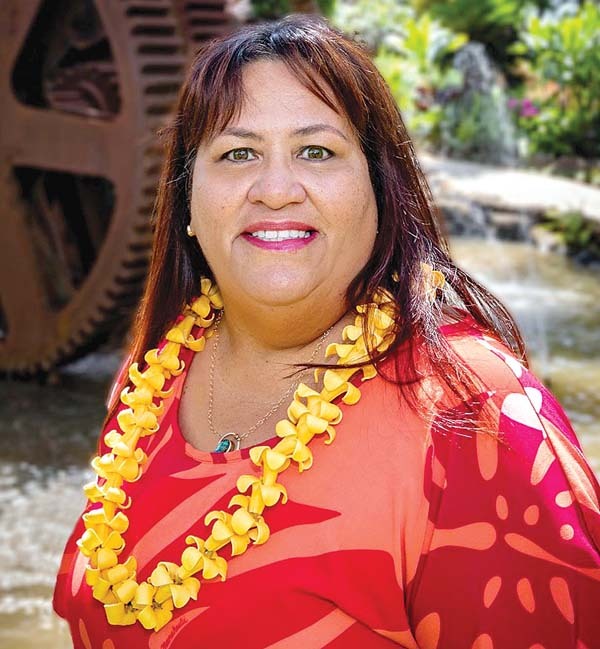 The Sierra Club of Hawai’i has endorsed Maui County Council Member Elle Cochran’s bid for mayor. For more information, visit Elle4Mayor.com. 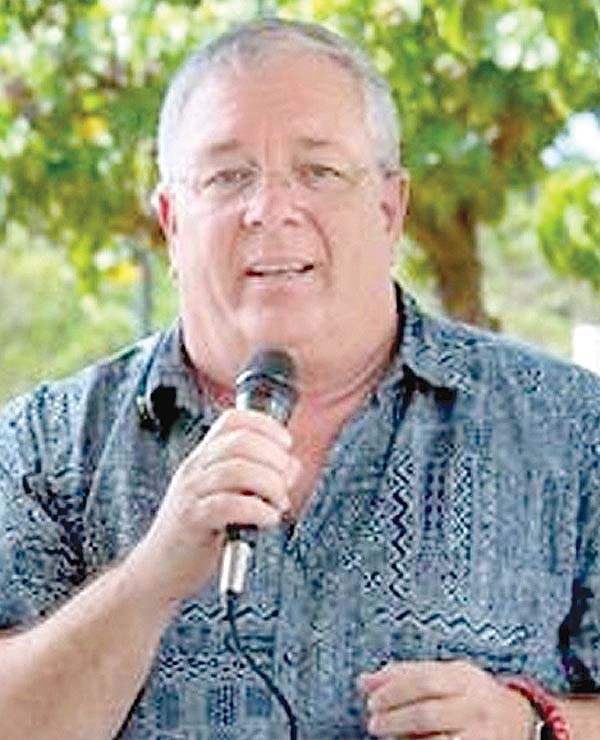 Former Maui County Council Member Don Couch has turned in his nomination papers to seek the South Maui seat in the state House of Representatives. He joins Kihei resident Christine Wildberger in seeking the Democratic nomination for the seat held by Democratic Rep. Kaniela Ing, who is running for Congress. Currently an executive assistant to Mayor Alan Arakawa, Couch said he’s been working with state lawmakers and the Department of Education to find the safest pedestrian access to the future Kihei high school. He said he’d be able to use his working knowledge of state and county governments to “bridge the gap” between them. The primary election is Aug. 11. The candidate filing deadline is June 5. Couch was the South Maui council member from 2011 to 2016, during which he served as Planning Committee chairman. For more information, send email to don@doncouch.com or contact the campaign at P.O. Box 1212, Kihei 96753. 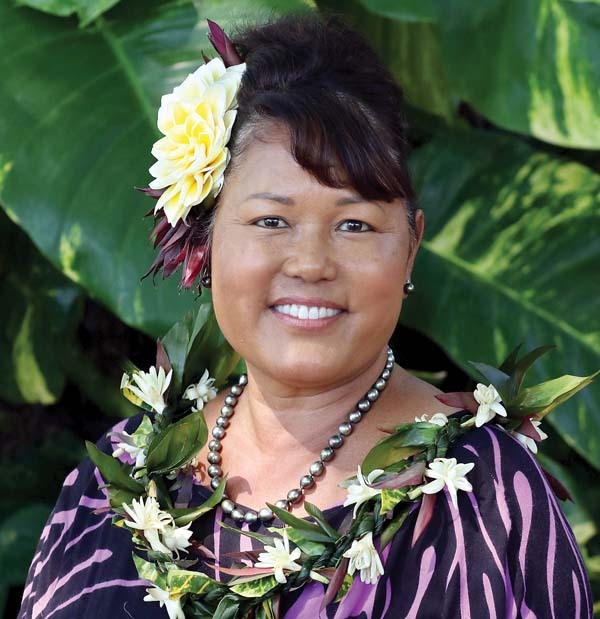 Kihei resident Melissah Mish Shishido has filed nomination papers as a Green Party candidate for the 6th District Senate seat held by West and South Maui Sen. Roz Baker. In an announcement, Shishido says she’s a grass-roots candidate who had been a high school teacher on Oahu for 21 years. She said she continues to tutor students on Maui and on other islands via the internet. Shishido is a student at the University of Hawaii Maui College, pursuing a degree in education. “She thinks globally and will act locally,” her announcement says. She said she’s heard about community issues by volunteering for the past four years at the Kihei Fourth Friday event. For more information, visit www. voteshishido.com or send email to voteshishido@gmail.com.